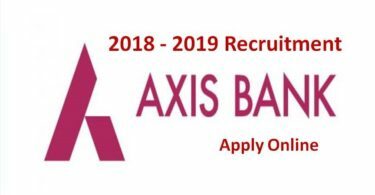 Freshers who completed their Graduation in the academic year 2017 and 2018 are eligible. from branches of CSE, ECE, EEE, IT, Civil etc. BA (Math / Statistics Background) in MCA. Minimum percentage of 60% in their academics. Candidates should have academic track records over the previous years. Wipro Company will process the hiring process as per their requirement and client requirement. Each and every level in interview is important to go for the next round. 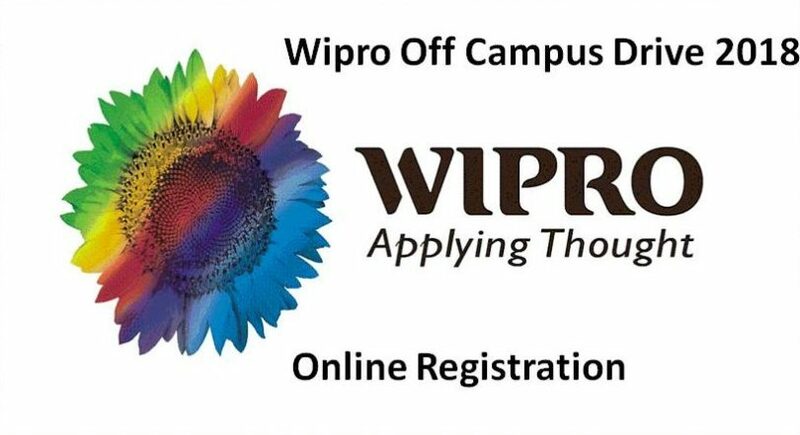 Freshers can apply for Wipro Off Campus drive. Fresher can expect the salary to be in between 3 Lakhs to 3.5 Lakhs PA.
• A couple of Passport Size Photos. • Must carry with a valid ID Proof. • Original Certificates for SSC/SSLC Onwards. Make a click over WIPRO careers registration link. A form will be displayed asking for experience, country, city and other details. Enter the details in the specified fields and also upload your latest updated resume. You will be notified of the date and location of Off Campus drive. Make a note of Reference ID.